With cloud coming in many shapes and sizes including private cloud, public cloud, and hybrid cloud, choosing the right technology and the right partner to design and implement a sound cloud-strategy is imperative. Today, public clouds offer reliable, secure, scalable, and on-demand infrastructure, software, and platforms to meet business and IT requirements of diverse organizations. 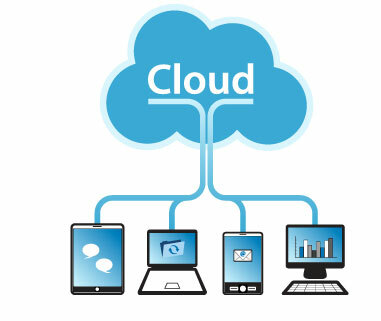 Rapidly declining computation and storage costs, which have resulted from technology advancements, make public clouds an economical and viable option for IT organizations.